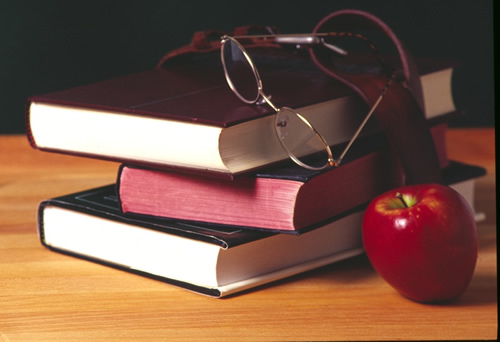 Pompton Lakes High School (PLHS) is proud to offer a rigorous and comprehensive academic program. In addition to providing required courses of study, PLHS offers a myriad of elective courses. Elective offerings include Computer Science; Robotics and Product Design; Computer-Aided Design (CAD); Anatomy and Physiology; Astronomy; Broadcast Journalism and Multimedia Production; Creative Writing; Mythology; Sociology; Current Events; Sports and Entertainment Marketing; Personal Law; Digital Imaging/Visual Communications; Sculpture; High Tech Music; Introduction to Education; Form, Function, and Design; and Foods. PLHS also affords students the opportunity to earn course credit through the expanded Structured Learning Experience (SLE) program, the independent study program, and the teacher aide program. 15 Advanced Placement (AP) courses, 16 honors courses, and three world languages round out a solid program of studies. Please select from the links below to download and review the complete Pompton Lakes High School Program of Studies.